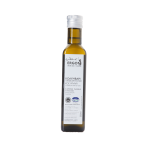 SKU: 1708002 Category: OLIVE PRODUCTS Tag: OLIVE PRODUCTS Brand: Terra Creta Barcode: 5200101803639. 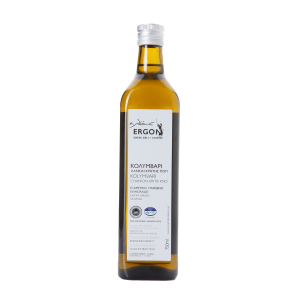 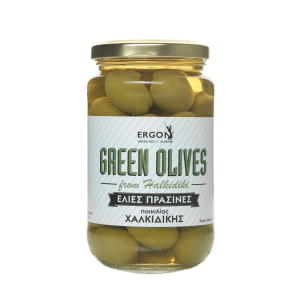 Extra virgin olive oil has been studied for decades by scientists around the world, who have concluded that its value is essential for human health and well-being. 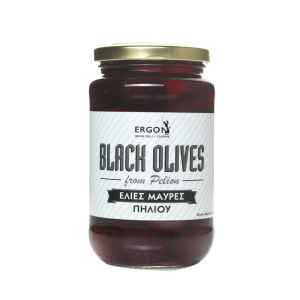 Our Organic extra-virgin olive oil is extracted directly from olives strictly through mechanical means in Colymvari of Chania, in Crete. 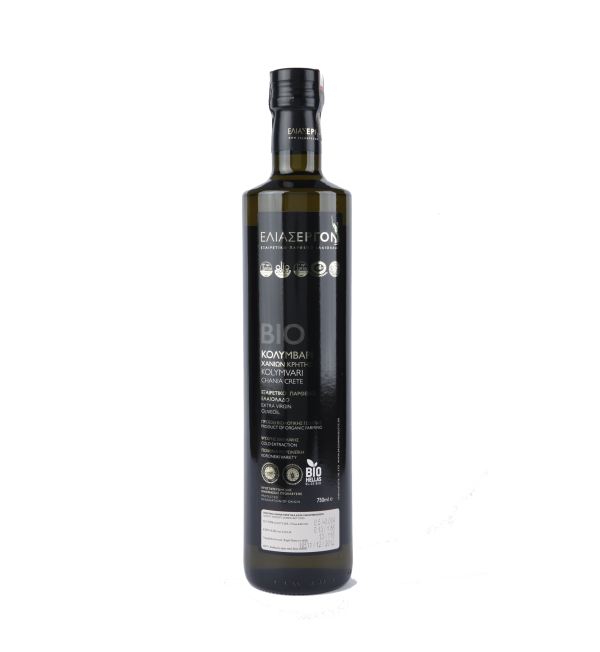 Which place is recognized as a PDO (Protected Designation of Origin) region, for the special characteristics and high quality of the produced olive oil.